There are so many ways you can choose in order to introduce nutritious foods to your child. 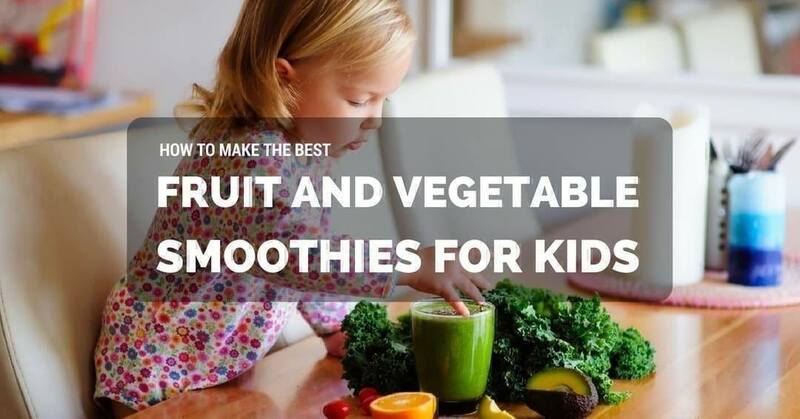 One of the most effective means is by making fruit and vegetable smoothies for kids. 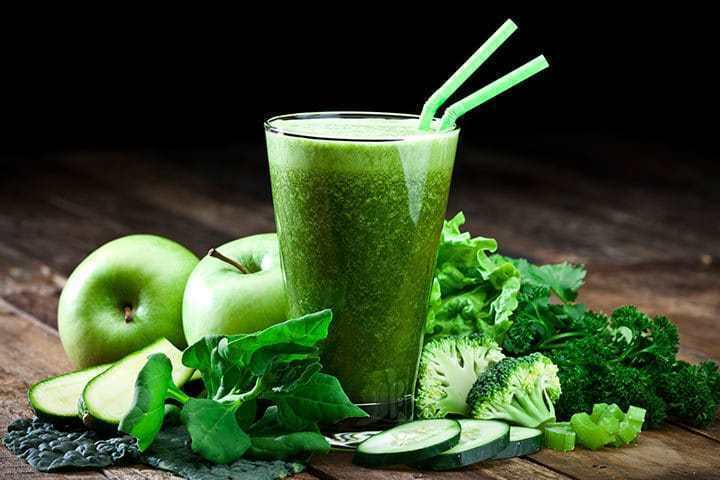 It’s delicious and depending on the ingredients; it can contain antioxidants, vitamins, and various nutrients. On the plus side, they’ll never get bored because you can experiment by mixing and matching whatever is available in your pantry. It’s so healthy that everyone in the family can drink them. You can incorporate more than five varieties in one glass alone. And it doesn’t take too much time and effort to make it. If you’re still wondering if making smoothies for toddlers to gain weight is efficient, the answer is yes. For the most part, it’s a lot like giving them the same stuff only in a different medium which is liquid. It’s easier to digest, and it works even for those who are picky eaters. Why? It doesn’t look like the real thing. They will likely think they’re just drinking juice or yoghurt drinks. They won’t even mind the taste because there are recipes that can yield a sweet concoction. So, what are you waiting? Let’s give it a try! 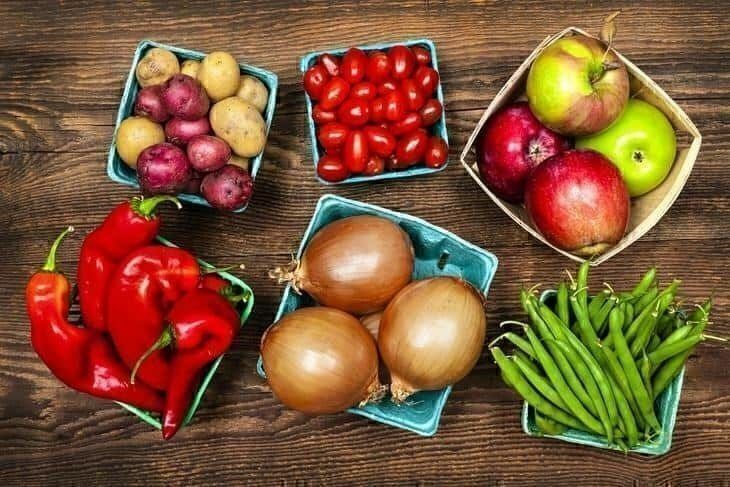 As early as now, you should start observing a healthy and balanced diet for them, so they will grow up knowing which foods are better for them. Any fruit you see on the market is right for your child. I advise you not to settle for the flimsy and cheap ones. 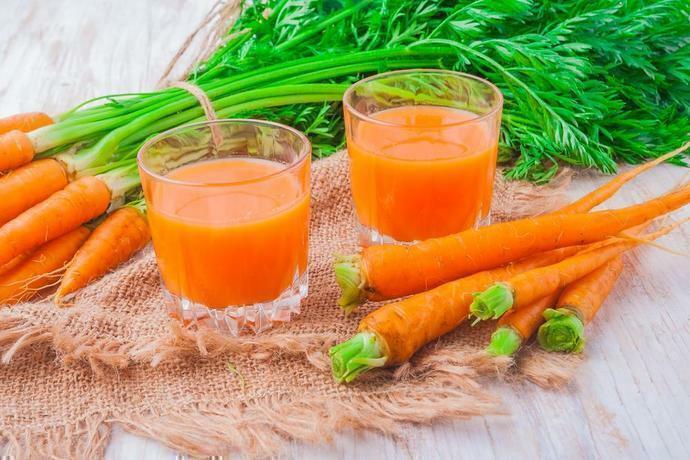 Contrary to what other mums think (that they can do away with low-quality blenders because it’s just for baby food), you need to choose something that can handle several fruits and vegetables in one go. It has to be powerful enough even if the texture or consistency is a bit sticky or pasty because some processors only work well if you add plenty of liquid. Pick fresh fruits to ensure that vitamins and nutrients are still intact. Blueberries are best when used immediately after buying. Wash the fruits thoroughly and prepare all the ingredients in advance to avoid wasting time and also to make the whole process faster. Toss everything into the blender or food processor and just wait until the texture is smooth. Rinse the quinoa until the water runs clear. Drain it and then transfer to a medium-sized pot. Add 1 cup of water for a ½ cup of the quinoa and a little salt. Bring to a boil then cover the pot and reduce the heat to medium-low. Simmer it until all the water is absorbed. Fluff it with a fork and let cool. 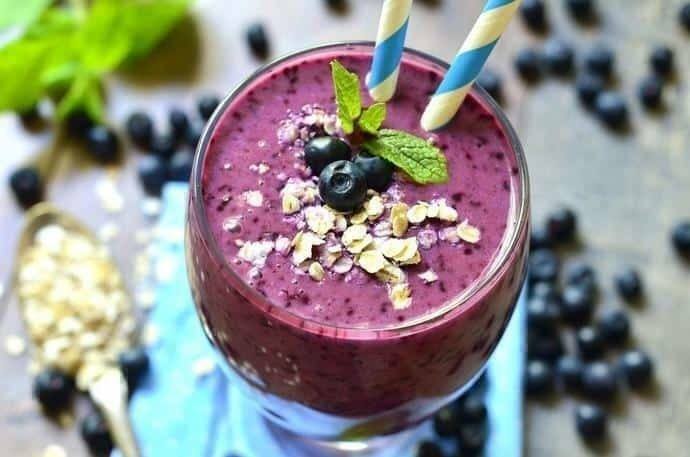 Add all the ingredients in a blender or food processor and blitz away until the consistency is smooth. 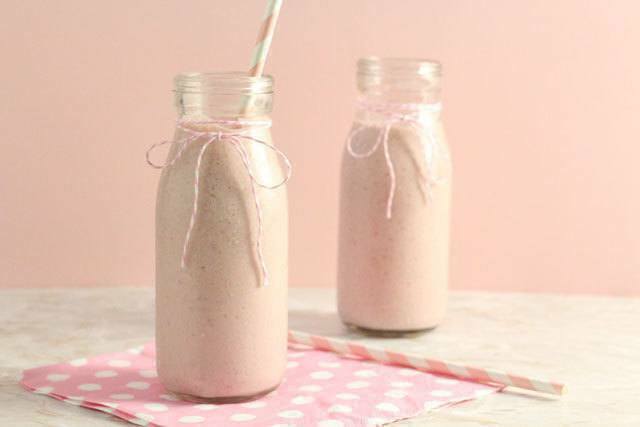 Combine all the ingredients in a blender or food processor. Blend them well until smooth. You can add the milk little by little (blitzing every time), so you can slowly adjust the texture and consistency. You wouldn’t want it to end up being too runny or watery. Ground the flax seeds in the blender. Then, add the banana, kale, honey and soy milk. Combine until everything’s well-blended. It would take around two minutes or less, depending on how powerful your food processor or blender is. Serve it immediately because it’s more nutritious and beneficial if consumed fresh. I hope you enjoyed this how-to article. You see, there’s so much you can do with a few fruits and vegetables. You wouldn’t even need artificial sweeteners or sugar because fruits are naturally sweet and tasty. And a little goes a long way – even one cup of kale contains fibre, vitamins, folate, magnesium and other minerals. One glass of any of these smoothies will help your child consume all the necessary nutrients they need to gain weight and stay healthy. You can even try it for yourself!